On closing day, the closing agent will have final paperwork for you to sign. 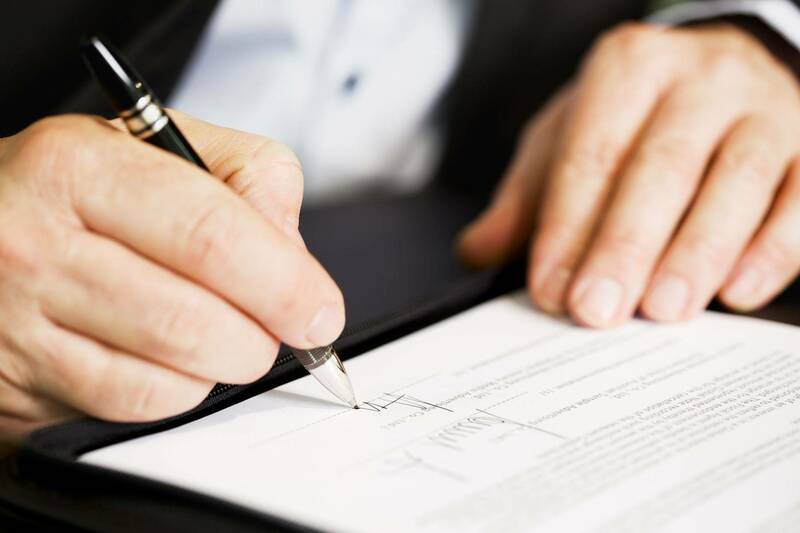 Included in this paperwork will be items such as the Deed of Trust and the Mortgage Note. Call today to get your closing scheduled. Need design ideas or need someone to stage a property? Whether you're looking to purchase, refinance, or build, Reliance Title & Settlement, LLC is here to help with your closing needs. We pride ourselves on taking the time to get to know each and every client individually - listening to their specific needs and wishes. We're ready to provide you with all the necessary facts you need to make a confident, informed decision. From the first phone call to the signing of papers, we will be with you every step of the way. Our experienced agents are ready to help you achieve a worry free transaction.